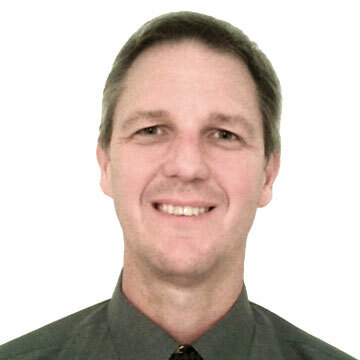 As a senior manager with over 25 years of strategic and operational experience in asset management, marine engineering, engineering software implementation, and integrated logistics support fields across government and private enterprises, Andrew is recognised for delivering superior customer service whilst managing the interests of multiple stakeholders. In particular, Andrew has extensive experience in leading large, complex business and technology programs in the fields of asset management, marine engineering, Defence ILS and facility management. With a passion for attaining first class outcomes through collaborative partnerships, Andrew has a strong record of success in delivering – and governance of – complex cross-cultural alliances and partnerships. He has built and managed high-level professional relationships in the Middle East, Malaysia, Italy and United Kingdom, as well as having established and managed offshore project teams in Oman and Malaysia. In his role as CEO of The Asset Management College, Andrew ensures that the team will provide asset management, safety management and risk management training programs that enable course participants to unravel complex asset management problems and provide innovative, effective and unique solutions.